The limited-edition flavour turns the classic Aussie beverage into a tangy, slightly fizzy treat. 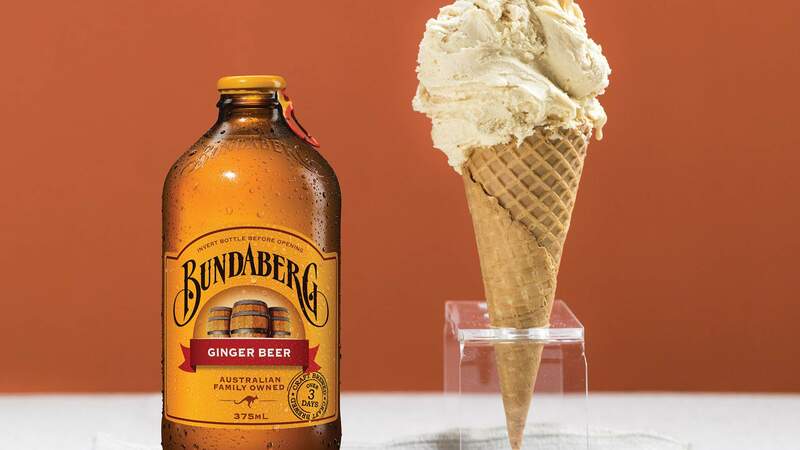 After kicking off the summer with boozy frosé sorbet, Gelatissimo has turned its attention to another iconic beverage — Bundaberg ginger beer, but in gelato form. With the warm weather in full swing, the national ice cream chain has turned one of the country's favourite non-alcoholic drinks into its newest flavour. And yes, the chilled dessert is made using bottles of the iconic beverage, so expect each scoop to not only boast a familiar tanginess, but the fizziness of the carbonated brew as well. Why sip your beverage of choice when you can turn it into dessert? That clearly continues to be Gelatissimo's guiding principle. 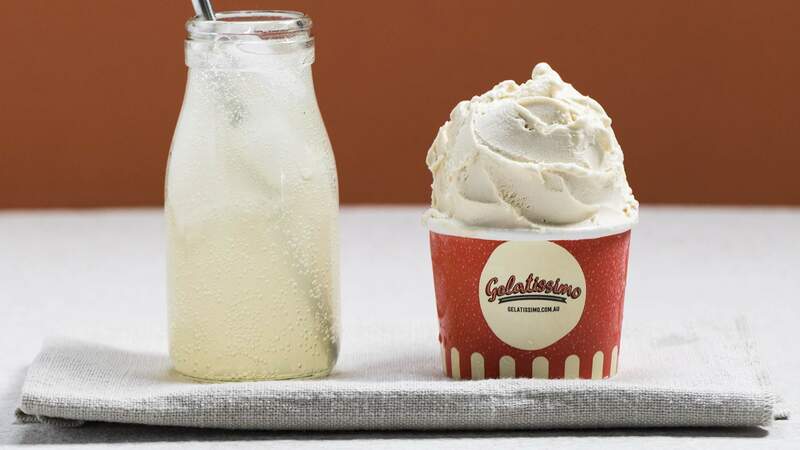 The ginger beer gelato is a short-term addition to Gelatissimo's menu, available in stores nationwide at present — but for a limited time only. It's also the ice creamery's third new summery flavour, joining not only frosé sorbet but a blue-hued sea salt butterscotch blend inspired by Aussie swimwear brand Speedo. For more information, visit Gelatissimo's website.